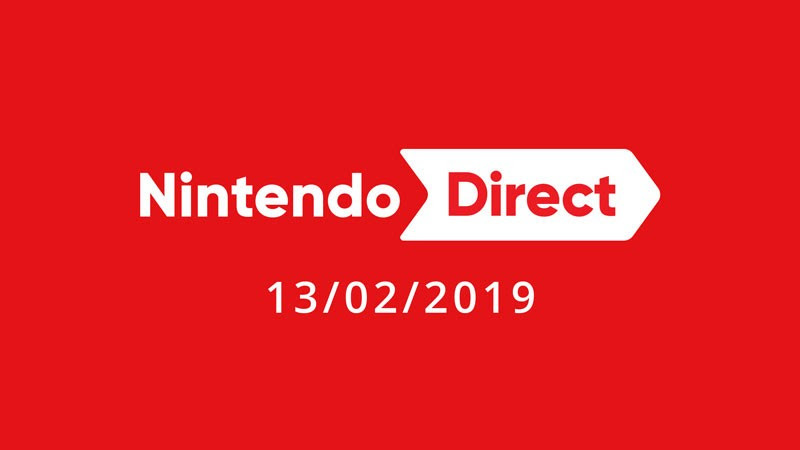 The live screening of the Nintendo Direct 02.13.19 may be over but the full video is now available to watch any time. We have embedded the video below and will avoid any spoilers if you have yet to see it. However, if you would like to see the full recap, you can check that out here.